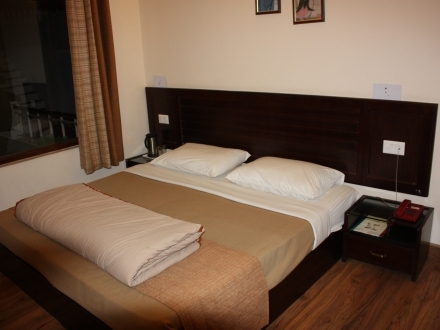 Luxuriously furnished room ideally suited for a couple or a family with a small child. 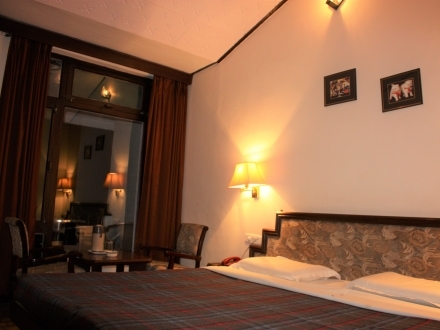 Luxuriously furnished room ideally suited for a couple or a family with small children. 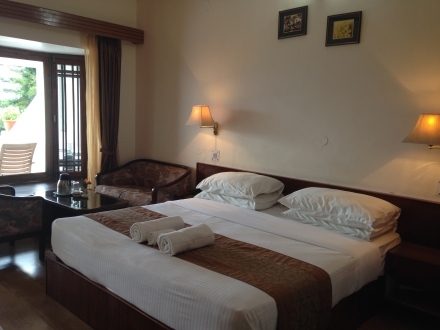 Luxuriously furnished spacious two double bedded rooms with attached toilet and a sitting room with private balcony. Ideally suited for two couples or a family with grown up children. 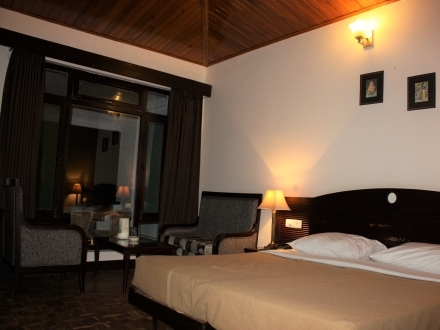 Luxuriously furnished room with independent balcony. Ideally suited for a couple or a family with small children. Luxuriously furnished two double bedded rooms with attached toilet and a sitting room with private balcony, ideally suited for two couples or a family with grown up children.